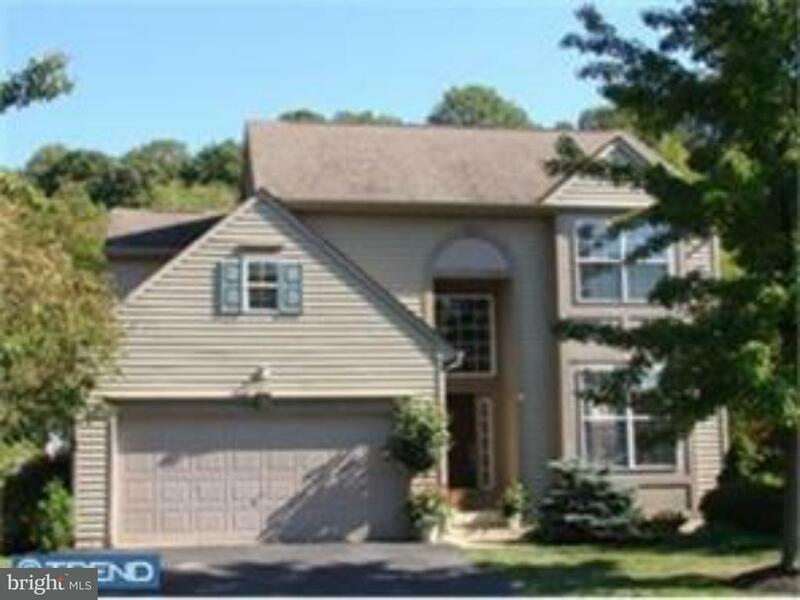 Home in much desired community of Somerset Lake. New paint and flooring has been put in. Basement is finished and has a walk out. Put this on your schedule to see soon. One time contribution of one thousand dollars due at closing from purchaser.